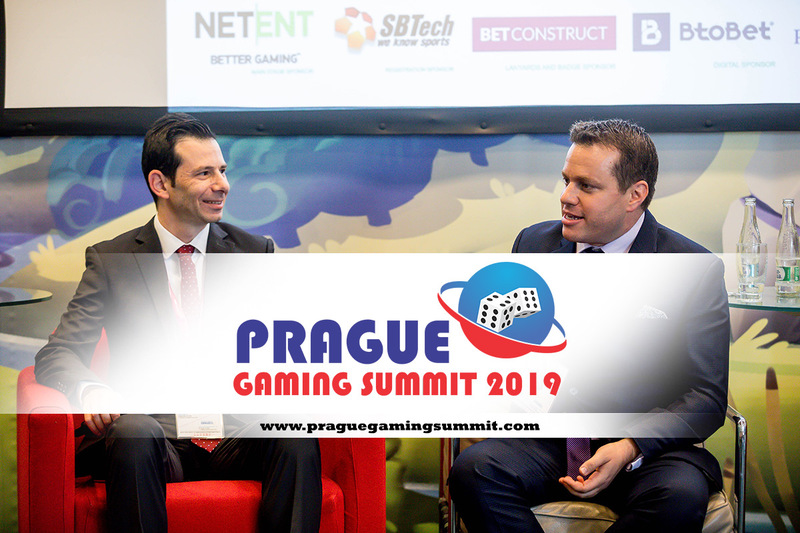 The third edition of Prague Gaming Summit, held on the 12 of March 2019 at Vienna House Andel’s Prague, will open with a thought-provoking and energizing panel discussion of operators, service providers, affiliates and expert lawyers. The experts of the panel will present a case study about the Affiliate-Operator relations and how it has been influenced by the regulators choices in 2019 and beyond. Tal Itzhak Ron (Chairman & CEO at Tal Ron, Drihem & Co., Law Firm), along with a panel of industry experts will dissect the topic and answer a burning question of the industry, the Affiliate-Operator relations can be strained at times, so what should each party look for in a partnership in order to make sure it runs smoothly? Find out what operators look for in a trustworthy affiliate, and discuss how we can all play a part in improving industry relations across the board. In this exclusive session affiliates, operators, lawyers and regulators discuss topics storming the industry. As the compliance in the UK and Malta tightens – how do operators and affiliates embrace these changes? Are players looking for other markets due to these compliance requirements? As initiatives like trustly “Pay N Play” disrupts the way players open account – what is the future of player acquisition and how can such initiatives propagate the tightened UK market? As key personnel shift between the Malta Gaming Authority and Malta Financial Services Authority – can blockchain technology and cryptocurrency be the future basis for the iGaming industry? What is the current M&A landscape for operators and affiliates? How are the relationships between operators and white hat affiliates evolving as affiliates programs trim their affiliate partners? Are the big networks, which work on contracts with operators going to totally change the affiliate industry landscape? What would the affiliate world look like a year from now with all the regulatory changes and the US opening for business? 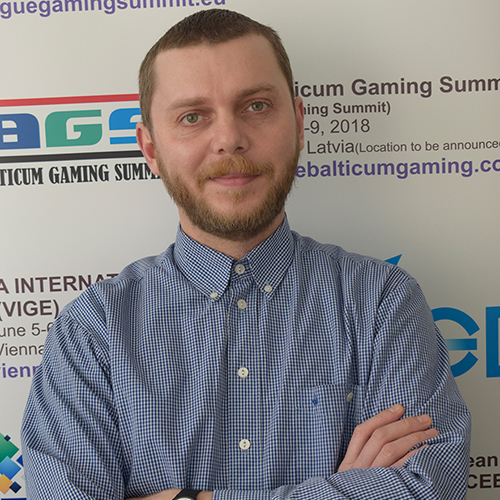 Whether you are a new to the industry or a veteran, Prague Gaming Summit offers the opportunity to learn something new and be part of a group at the forefront of gambling industry in the Czech Republic, Slovakia, Poland, Austria, Switzerland, Germany and Liechtenstein. The Summit will approach all regulatory and compliance related aspects of the mentioned markets and will also highlight some trending topics such as the relationships between Regulators, Operators – Affiliates, MasterCard’s new requirements for Online Merchants (CFD, FX, Gaming, Crypto), understanding millennials (with emphasis on eSports, Daily Fantasy Sports an Virtual Sports), outsourcing for gaming companies, IT security, AML, KYC, CSR. Several topics will also focus on the use of AI in sports betting industry related Big Data and in Responsible Gambling. The program will also include a very important IMGL MasterClass that will aim to sharing the latest insights by the International Masters of Gaming Law experts about advertisement banning. Gaming Innovation Group Inc. (GiG) has signed an agreement with Malta based affiliate network, Matching Visions, for the provision of its innovative B2B marketing compliance technology, GiG Comply. 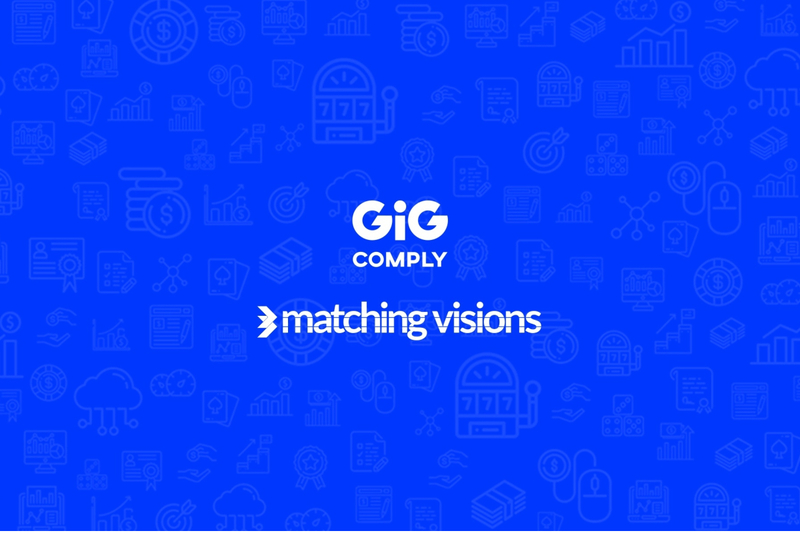 This will support Matching Visions enhancing its marketing compliance with heightened advertising regulations requiring operators to drive responsible marketing practices, GiG Comply offers Matching Visions an automatic webpage scanning solution to easily review advertising campaigns, helping to meet compliance needs. Designed specifically to ensure regulatory compliance and to reduce the manual checking of affiliate sites, GiG Comply’s proprietary self-service technology scans and analyses across tens of thousands of web pages content and links with the widest reach in the market. The tool provides detailed reports, including links, images and brand mentions. 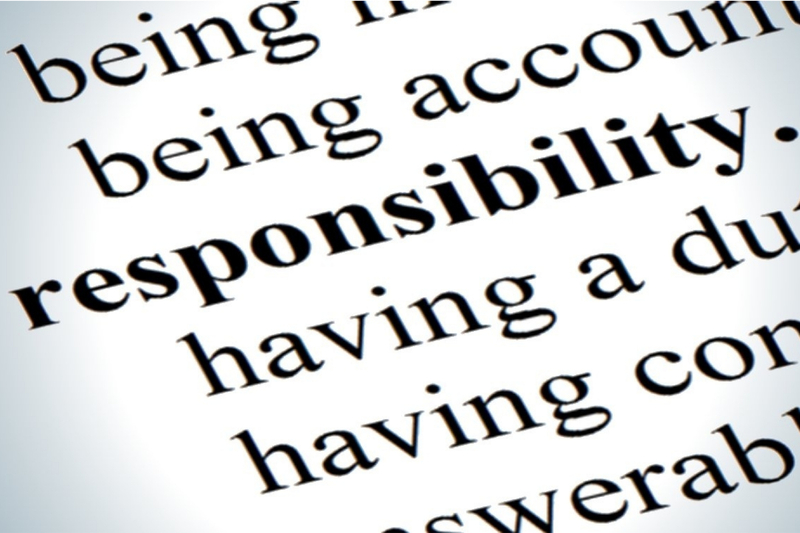 The global online casino industry is now very much focused on prioritising responsible gambling and ensuring that players are properly protected. This is being driven by regulators in core markets around the world coming down hard on operators that have dropped the ball in this regard. In the UK, for example, several big-name gambling giants have been hit with multi-million-pound fines for serious responsible gambling failings. But it is not just operators that have to shoulder the responsibility for ensuring that online gamblers are happy, healthy and given the tools they need to remain in control of their play. Affiliates are a huge driver of new player traffic to online gambling sites and are rewarded financially for the customers they send. As such, online casino publishers must do as much as they can to protect their readers in addition to the efforts operators must go to as part of their licence requirements. There are several ways this can be done. The first is to provide players with the information they need to understand what tools are available to them, and how they can be used to manage their play. This means creating guides that clearly explain deposit limits, loss limits, wager limits, session limits and the options to cool-off and self-exclude. What’s more, responsible gambling should be a separate tab on the homepage or on the bottom banner – the clearer it is the better. In addition to this, affiliates must also make sure players understand wagering requirements and how they work. The seasoned gambler is likely to be very familiar with them, but those that play on a more casual basis may not be. The best way of explaining how wagering requirements work is to clearly outline the different types of play through operators can attach to a bonus and use an example. It is also important to make bonus terms and conditions, in particular wagering requirements, clear at all times. The UK Gambling Commission now requires that significant terms and conditions be visible below all bonus offers, and not just one click away. This shows how serious the regulator takes the issue of bonus T&Cs when it comes to responsible gambling and properly protecting players. Of course, this is all standard practice for any good online casino affiliate site. 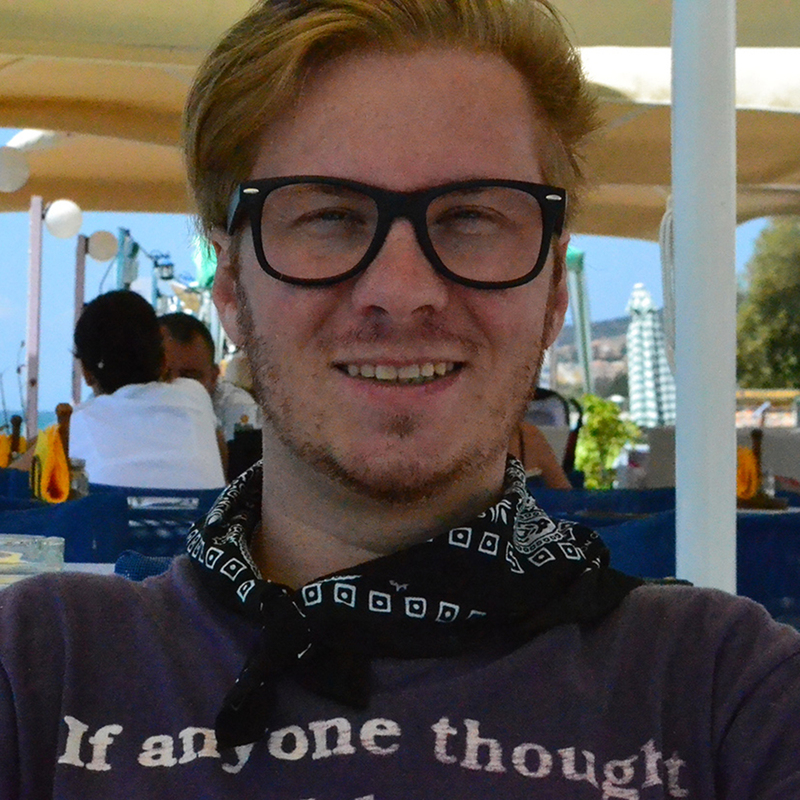 So, what more can be done? Here at Bojoko, we recently took the decision to team up with gamban®, a tool that allows players to block gambling websites and mobile apps. Why did we do this? While all licensed online casinos offer the option to self-exclude, errors do occur and, in some cases, players have been able to continue to wager. We wanted to give our readers the best tool around to completely block online gambling websites and apps should they decide to self-exclude. We have negotiated a deal with gamban® so that our readers can use the software free of charge for three months before their £1 per month per device subscription kicks in. It may seem counter intuitive for an online casino affiliate site to allow its readers to self-exclude from sites, but it’s not. Publishers should want their players to be healthy and if they do go on to develop a problem it is vital they do all they can to provide the tools and support they need to overcome it. Here at Bojoko, we believe that it is the responsibility of all industry stakeholders, and not just operators, to uphold the highest responsible gambling standards. We are proud of our partnership with gamban® and hope that other publishers will follow our lead in doing all they can to protect players. As Multilotto’s Chief Growth Officer, Alex Sakota, joins the panel at the London Affiliate Conference, Multilotto launches its Affiliate site. There is no doubt that the affiliate market is an integral part of the iGaming industry and at a time where both operators and affiliates are navigating the several changes to regulations from a different jurisdiction, there is an even greater need of better communication and collaboration between the two. Seeing these changes, Multilotto has decided to up the ante and launch their new website focused solely on Affiliates. The site includes information about their revenue share model, why Affiliates should choose Multilotto, testimonials and a comprehensive blog. 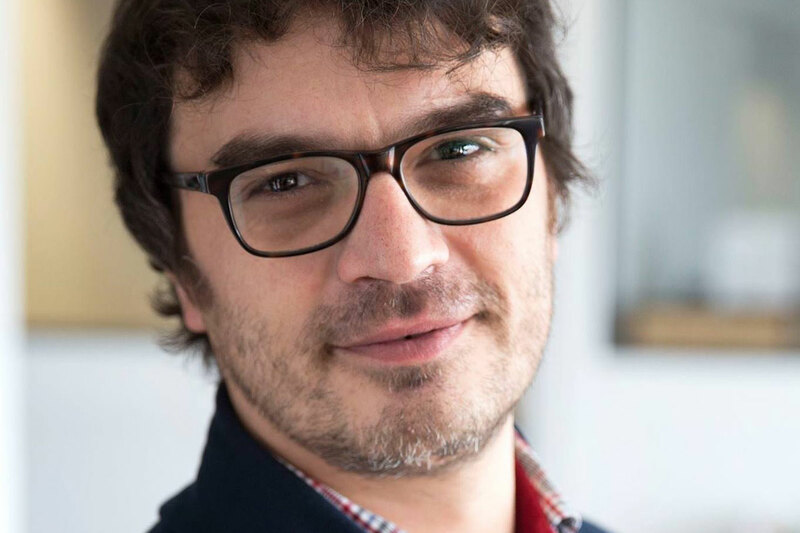 Alex Sakota, Multilotto’s Chief Growth Officer, will also be speaking at the London Affiliates Conference about the recent Swedish Legislation in the “Stockholm Syndrome or: How I Learned to Stop Worrying and Love the Swedish Regulator” panel. Mr Sakota has a very strong reputation within the industry and has led acquisitions efforts at a number of leading organizations in Malta including EPC Masters, Dating Factory, Traffic Mansion and GFI Software. He organized the island’s first-ever internet marketing seminars and has aced as a lead spokesperson at a number of major events, including eProfitMalta and RE/MAX Europe where he managed in excess of 90M visitors a month, setting new records in the process. Multilotto is an established online lottery betting service with licenses in the UK, Ireland, Malta and Sweden. It is the online destination for customers who want to access a wide range of international lottery jackpots, offering accessibility, simplicity and ease of use. Our two biggest jackpots are Powerball and Mega Millions from the United States. We also offer Europe’s largest transnational lotteries, EuroJackpot and EuroMillions, and more lotteries from across the globe.